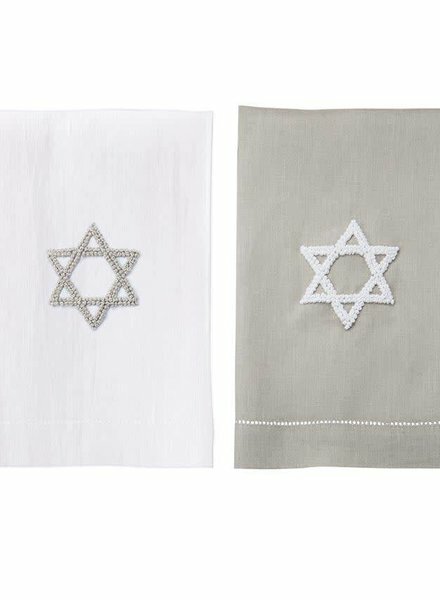 White linen hand towel features grey hand-knotted French knot Star of David icon and hemstitching. 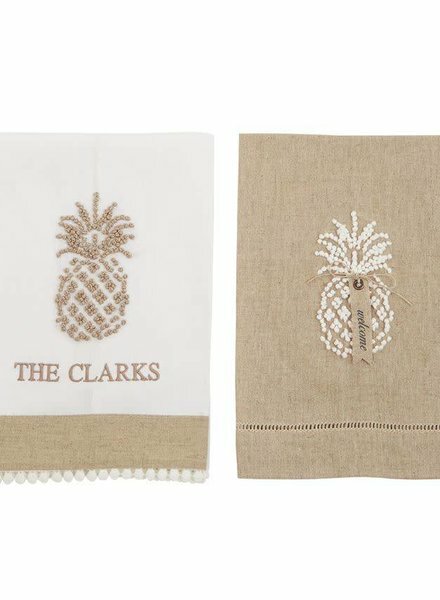 Oatmeal linen towel features hand-knotted French knot pineapple icon with bow and printed "welcome" linen tag & hemstitch detail. 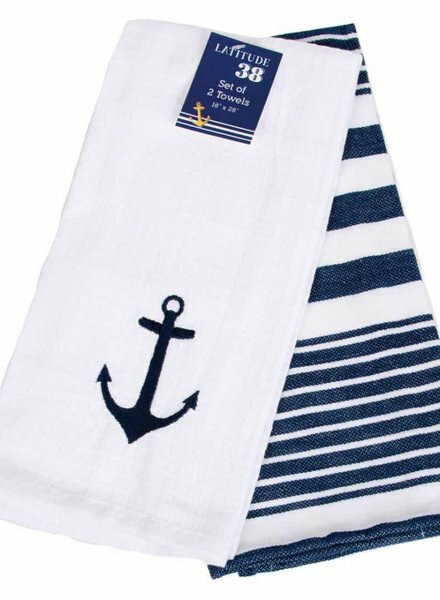 White linen towel available separately. 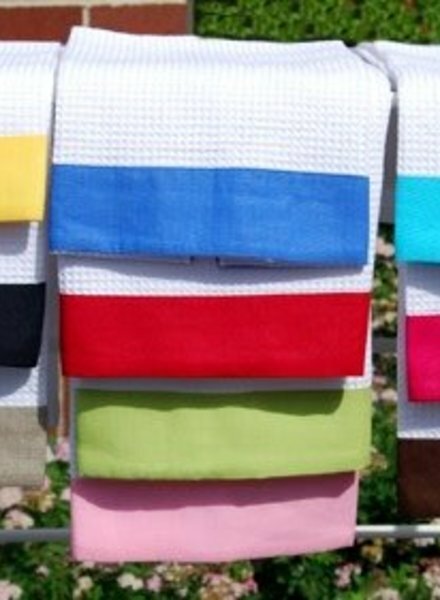 White waffle weave guest hand towel with colored border - perfect for personalization with a name or monogram. Appropriate for kitchen or bath. Grey linen hand towel features white hand-knotted French knot Star of David icon and hemstitching. 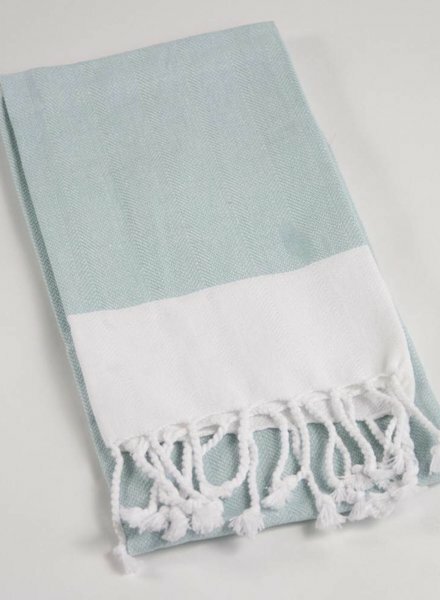 A classic kitchen staple, this hand towel features turquoise coloring with white fringed edging. 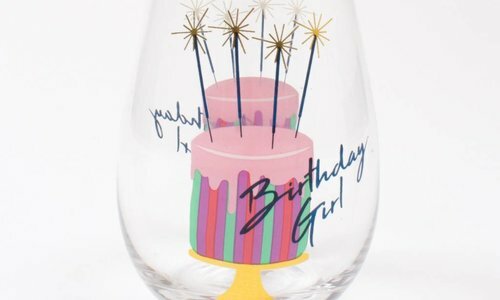 Make it special with a monogram or family name. 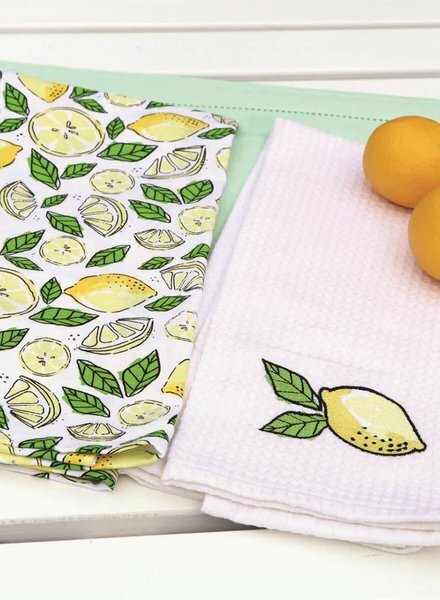 Add some citrus inspired charm to your kitchen decor with this lemon dishtowel set! Cotton dishtowel features green and yellow lemon design. 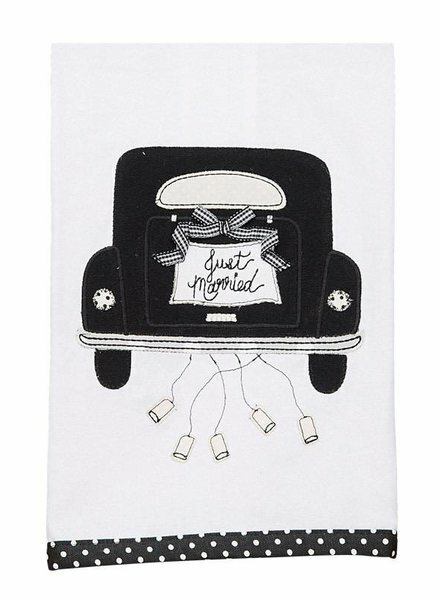 This tea towel is the perfect gift for any newly wed couple! Features a black car with just married sign. Handmade in a fair-trade factory. 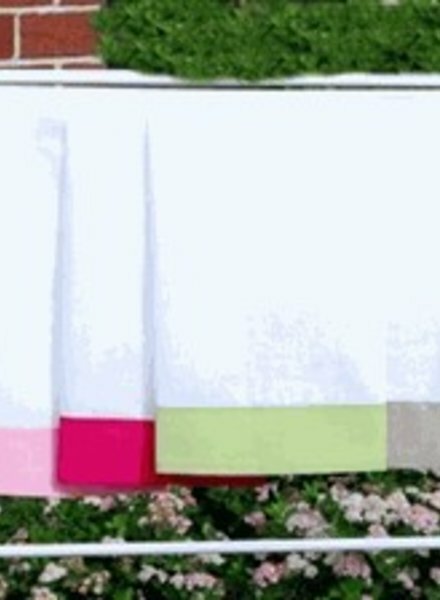 A classic linen guest towel available in solid color or white with 2" color border. 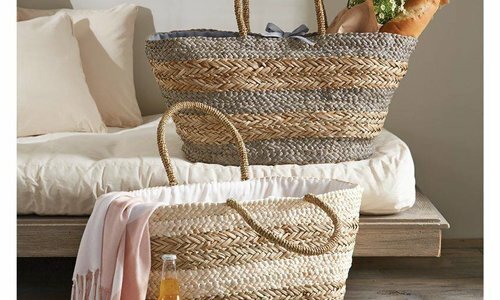 Name or monogram personalization will add the perfect touch to any bathroom decor. 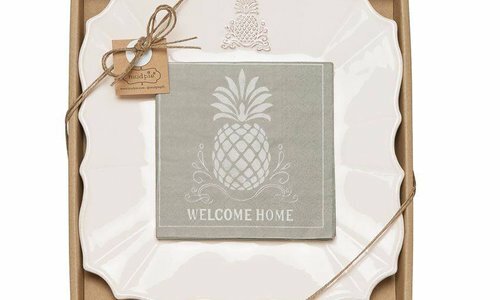 Great for wedding or housewarming gift.